The “Organ Cgri”, coupled with a specific device (ORGAN MGRI), allows the handling of the organ expression. 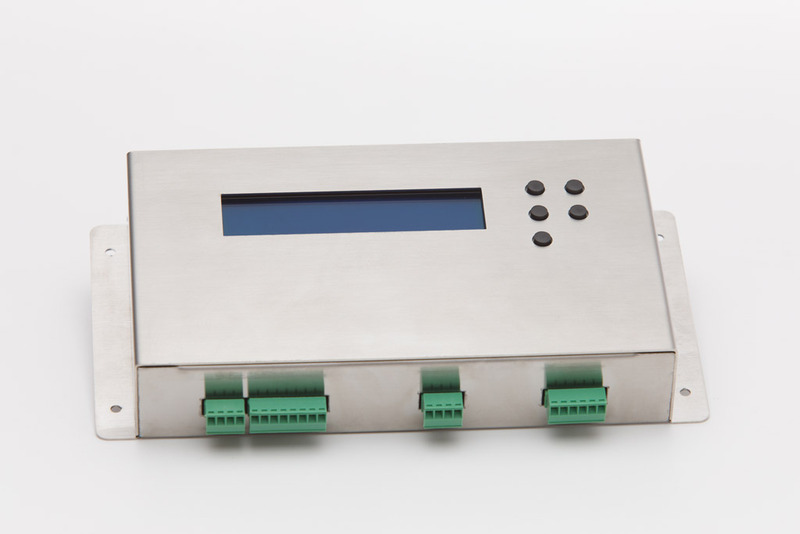 The control has its own display and keys with the ability to adjust a set of parameters, in order to adapt to the connected mechanical system. It has various operating modes, analog or digital inputs, and it can operate autonomously or be plugged into the “Organ Master” control system, from which it receives motion information.